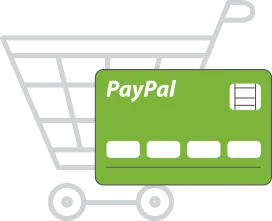 Sell more by offering multiple payment options to your customers. Eliminate payment downtime and never miss an opportunity to convert a potential sale. Choose from over 30 payment gateways that make accepting payments simpler and safer using various channels. 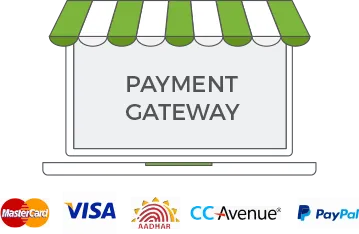 Get discounted rates for payment gateway processing charges from our partner payment channels. 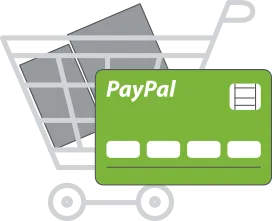 Extend your customer base by integrating international payment gateways and reaching global customers. Get full support for COD and offline payment modes to target more customers. 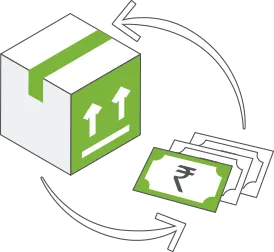 Get easy collection and remittance through your logistics providers. 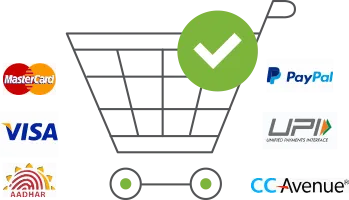 Retrieve your lost orders in case of break of process while payment using simple and easy to use payment reconciliation tool. 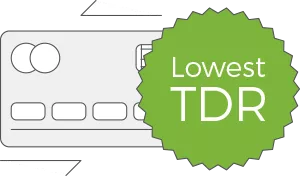 Make payments easier by dividing a multi product order payment among multiple sellers or admin. 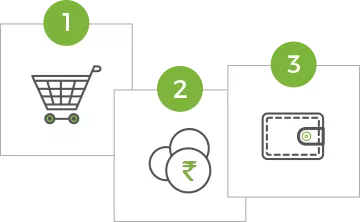 Integrate multiple payment gateways in your checkout to help your customers choose the best suitable payment option for them. 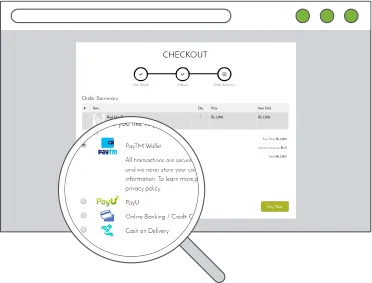 Create customized checkout flow for your customers with single page or multiple page checkout. Keep customers loyal by Converting refunds into store credit which can be used for future orders. 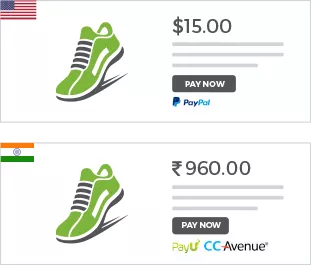 Offer different payment gateways based on the location of your customers to increase your conversion rates. 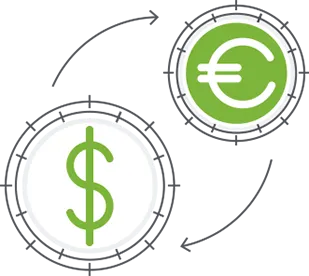 Get multi-currency support and convert payments into your store’s default currency for easier accounting.